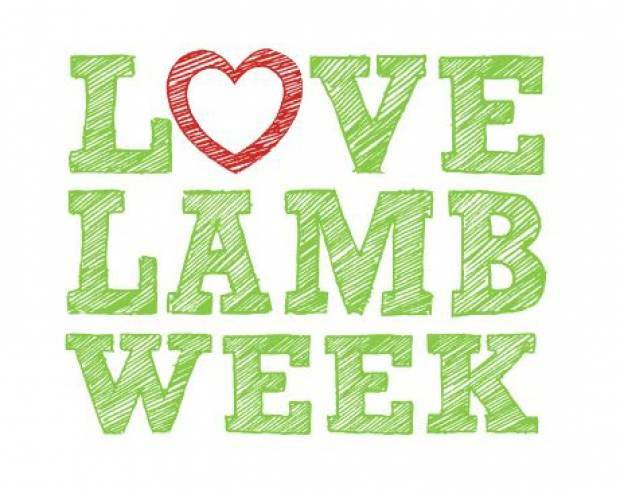 Having established itself in 2015 a strategically planned Love Lamb Week (run 1st - 7th September annually ) provides the perfect opportunity to highlight much of the on-going lamb promotional activity already out there as well as encourage consumption of lamb during its peak season. NSA is working closely with AHDB Beef & Lamb and other industry bodies to facilitate the campaign, but its success is built upon the desire of individual farmers to get involved and amplify the messages doing whatever they can - be it running lamb tastings in their local area, engaging with the public or generating and sharing content on social media. Visit your local farm shop, butcher or pub and highlight Love Lamb Week: Ask them to promote local lamb on the specials boards for the week to celebrate. Back to school: See if you can visit your local school with a lamb and hand-out recipe leaflets to promote the quick and easy keema lamb mince, perfect for the back to school rush! Get social: Find @LoveBritishLamb on Twitter and Facebook and share your Love Lamb Week content. Take a look at the existing links below too which bring together a list of links to existing lamb promotional activity, taking place all year around. Tasty recipes, promotional campaigns and regional activities provide examples of the many ways to support British Lamb Producers 24/7. www.beefandlambni.com - Northern Ireland Farm Quality Assured (NIFQS) is the representative body for Northern Irish Farm Assured Lamb. The website provides information and case studies on farmers and butchers using the scheme as well as a range of lamb recipes which consider every occasion. www.eatwelshlambandwelshbeef.com/en/welsh-lamb - HCC’s consumer facing website, featuring loads of recipe ideas incorporating Welsh Lamb and Beef. It’s Find a Restaurant and Find a Butcher tools too also make it as easy as possible for consumers to find places to eat and purchase near to them. www.redtractor.org.uk/recipes/lamb - The UK wide assurance body aims to highlight key standard marks and raise awareness of Red Tractor to consumers. Additionally, various recipe ideas can be found on its website. www.simplybeefandlamb.co.uk - AHDB Beef & Lamb incorporates lamb promotion into a wide variety of its activity. The organisation is continually working with retailers and butchers to promote new lamb cuts, as well as doing public-facing promotions. 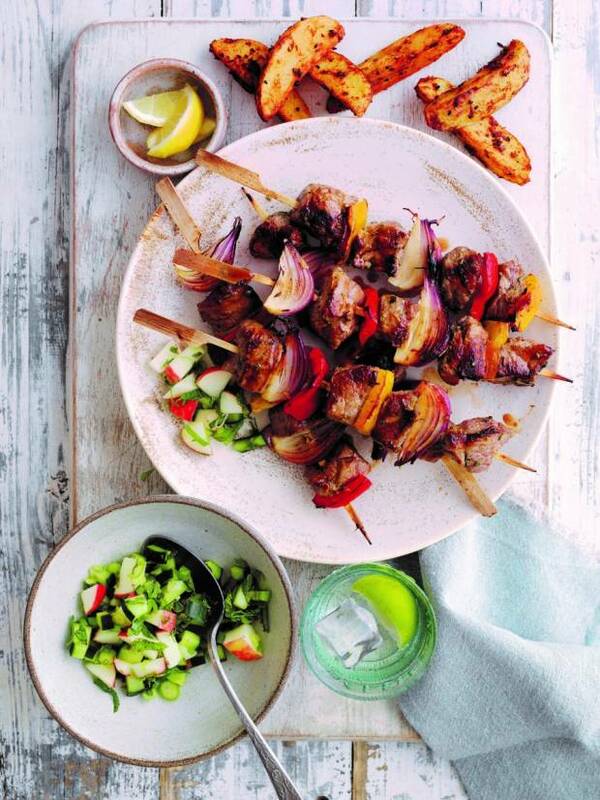 Most recently AHDB has released a timely series of cooking demonstrations to help families perfect their barbecuing skills. www.tastyeasylamb.co.uk/ - The recently launched ‘Lamb. Tasty. Easy. Fun’ campaign is the result of a close collaboration between three food and farming boards from England, Ireland and France. 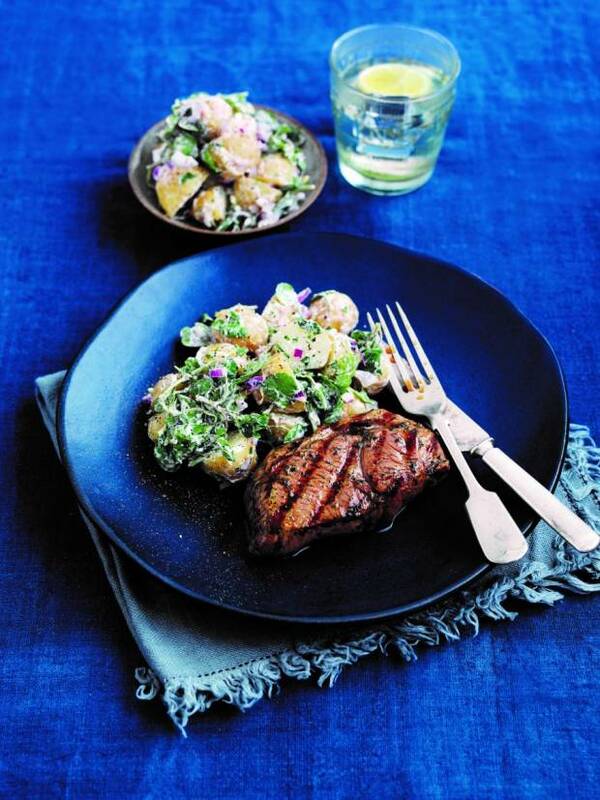 Extensive information on lamb cuts and recipes to suit all are detailed on the website. www.whambamlamb.com/ - Quality Meat Scotland (QMS) promote Scotch Lamb all year round using its consumer facing website. Find loads of recipes, videos and access to printed materials via the website link.